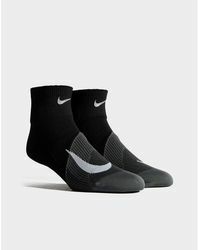 Accessorising your outfits harder than you thought it would be? 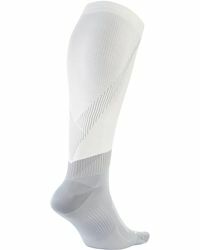 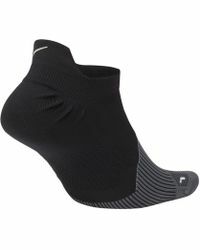 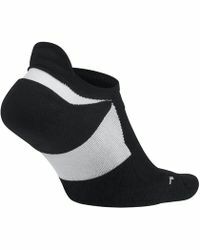 Throw on a pair of Nike Elite socks, and get ready to enjoy all-day comfort in a big way. 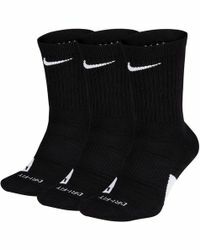 Offering you endless colours and silhouettes, let a pair of the Nike Elite basketball socks keep your feet cool as you play high-intense games, thanks to its cushioned technology. 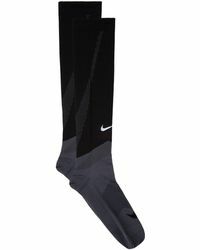 If you're after a pair that you can wear on the court, at the gym or on the pitch then the Nike Elite Versatility socks are the style for you. 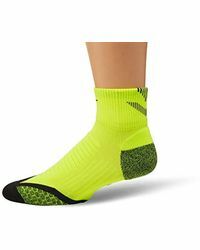 Complete with cushioned accents, and dri-fit technology, these socks are a high-top design that will team with your trainers perfectly.